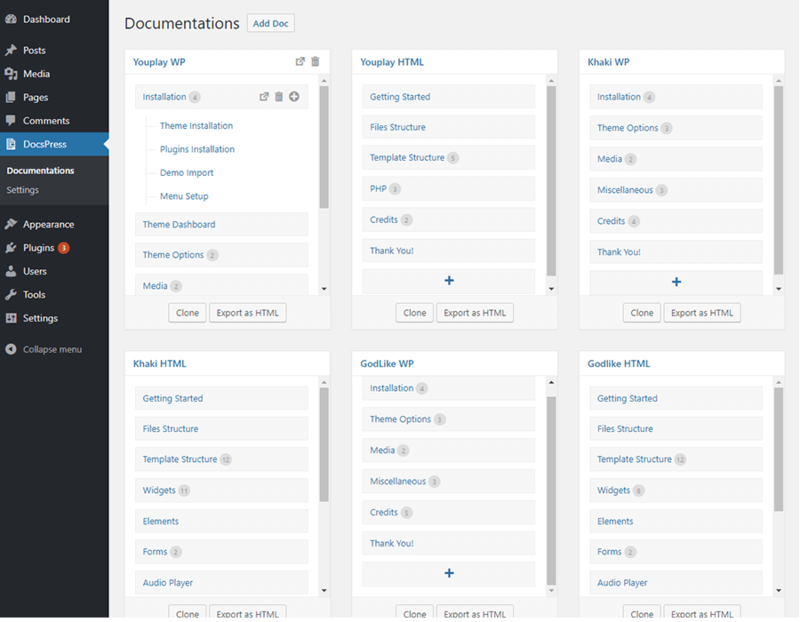 Online documentation manager for your multiple products. 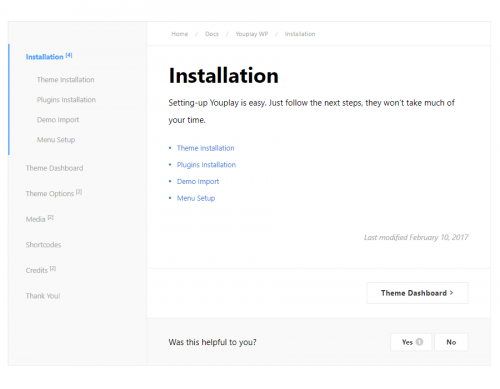 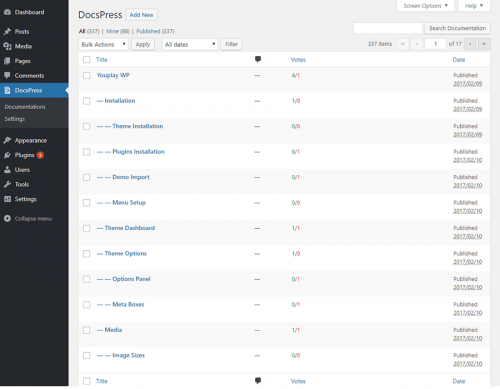 Create and manage your documentations in WordPress admin panel. 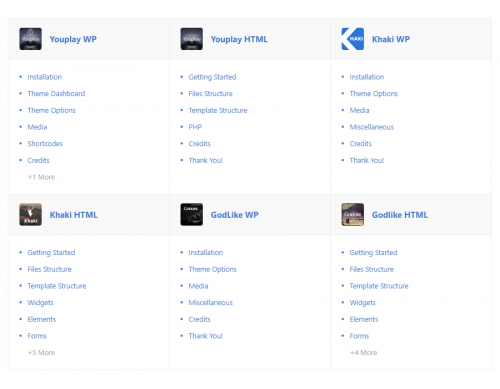 Our plugin originally based on weDocs plugin.